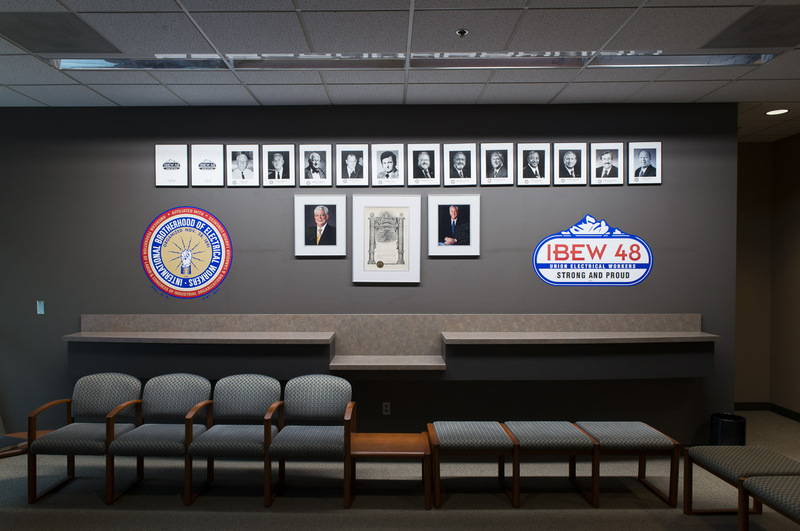 Providing support, education, and advocacy for electrical professionals across the Northwest for over 100 years. Join our active community on Facebook. 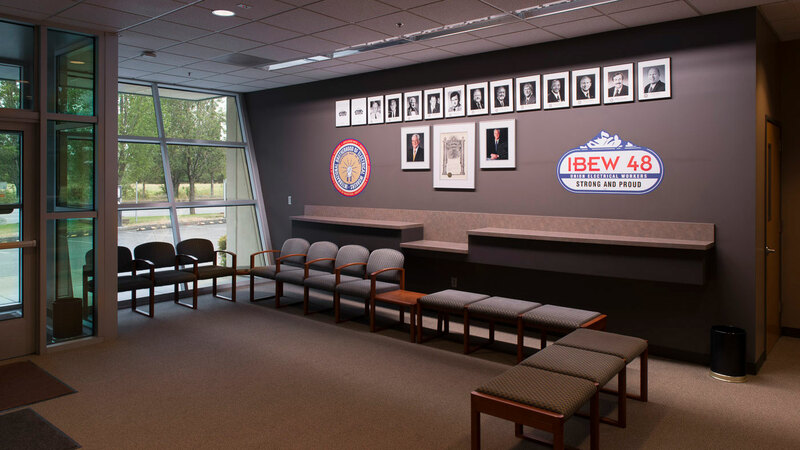 Find out what IBEW membership can do for you. Questions about your Benefits? 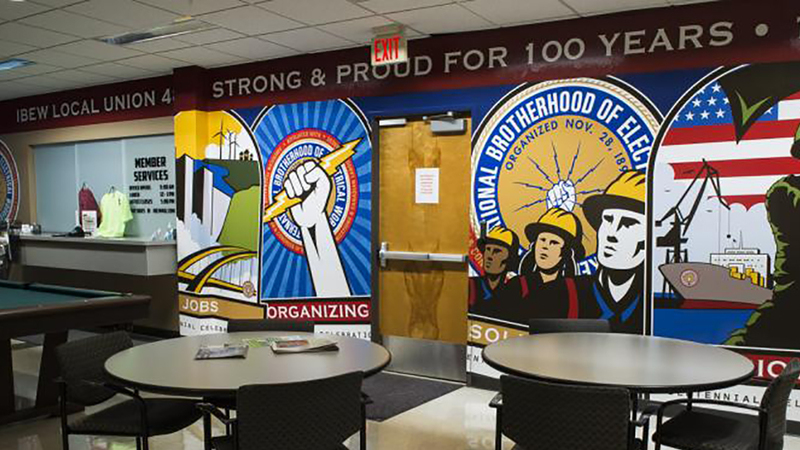 Contact your administrator today. 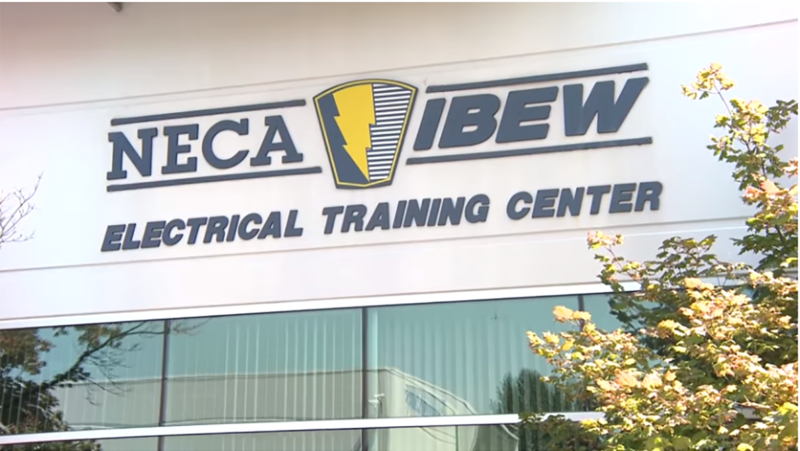 Register for upcoming CE Courses available at the NECA-IBEW Training Center.